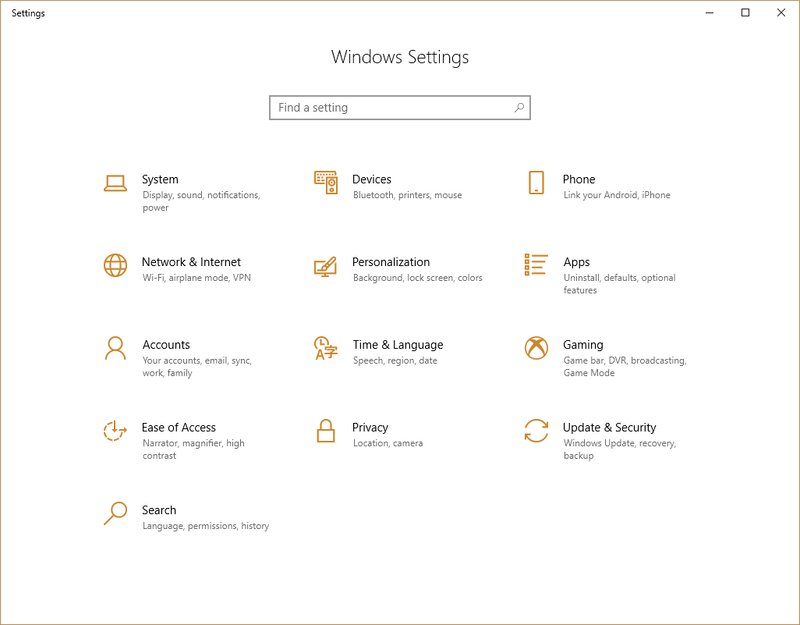 Windows 10 is one of the most controversial Windows releases to date, due to one major thing: privacy. However, in this tutorial, I'll show you a very easy tool that even novice users can use to help cut down on the Windows 10 tracking (telemetry, etc). I wrote this one up kinda fast, but I think that everyone can learn from this. One of the easiest thing that you can do without running any utility is to just simply go to the settings app, and click on the privacy button on the main menu. These privacy options concern the "modern", or "metro" as some would say, applications. 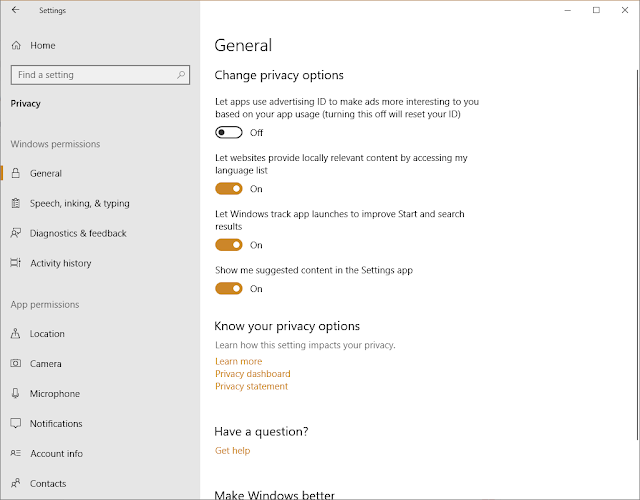 Traditional desktop applications do not apply to these privacy settings. I would advise turning off whatever you know you don't use. However, be wary about some things like access to your email. If you use the Mail app, for example, do not disable its access to your email. This would understandably break the app. However, the settings app doesn't cover everything. There are still plenty of telemetry-related services that haven't been disabled, and can't be disabled without using the registry editor or the group policy editor, the latter of which is only available on Windows 10 Pro higher tier versions of Windows. 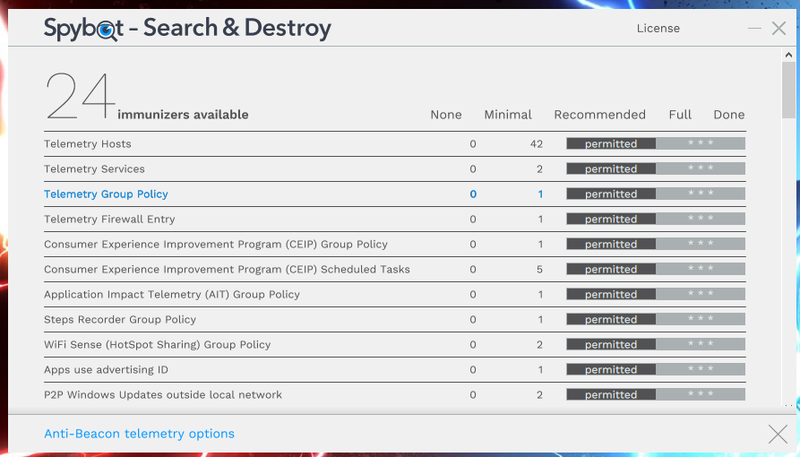 There are tons of 3rd party utilities out there that promise to disable Windows 10 spying, but in my experience, Spybot Anti-Beacon is the best. 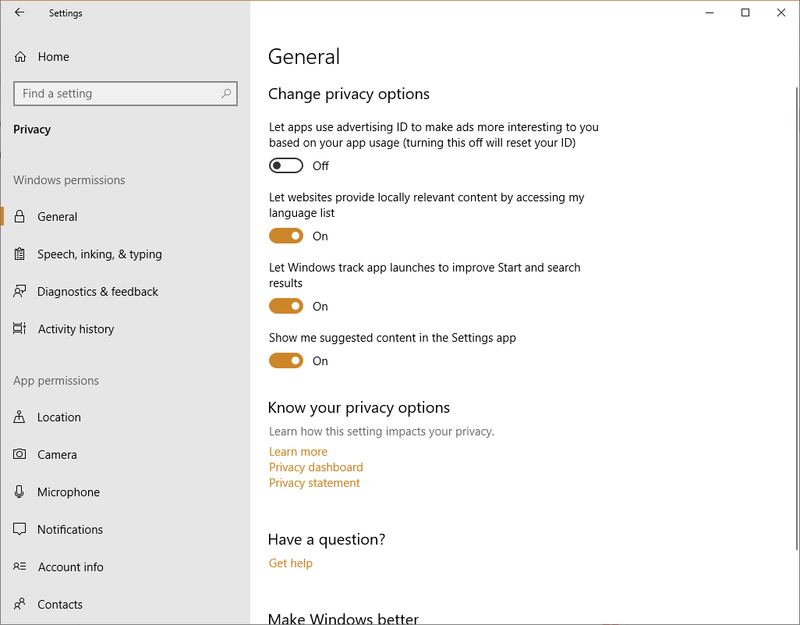 It also doesn't come bundled with any kind of adware itself, which is actually a little amusing because some Windows 10 anti-spy tools actually come with adware. 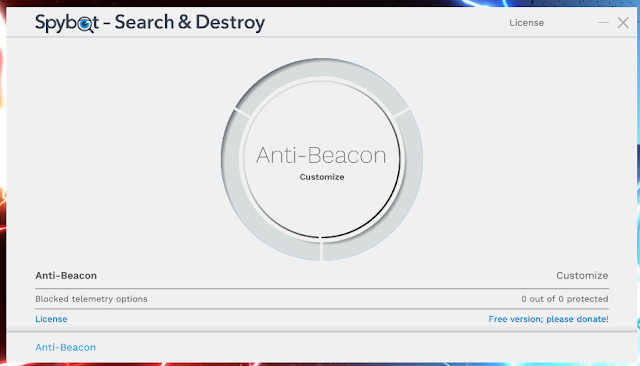 Spybot Anti-Beacon remains as one of the simplest programs to use, although the interface has changed since its latest major release, 3.0. The program can be grabbed from the link above. Be sure to check the box to refresh immunization after every system restart. Spybot Anti-Beacon contains a few preset options that can be chosen on-the-fly, or you can individually tick customizations on or off as you wish. Personally, I run with almost full immunization: I have everything disabled except for OneDrive's policy and service, and Bing IPs. The "Recommended" option is great for most people. When finished, click "Done" and your immunizations will be applied. Below is a video tutorial from Spybot, although it was made back when the 3.0 release was in beta. The software works the same. If you derive enjoyment from Spybot Anti-Beacon, be sure to donate to show appreciation to the developers. It's great for motivation and lets them know that users care.